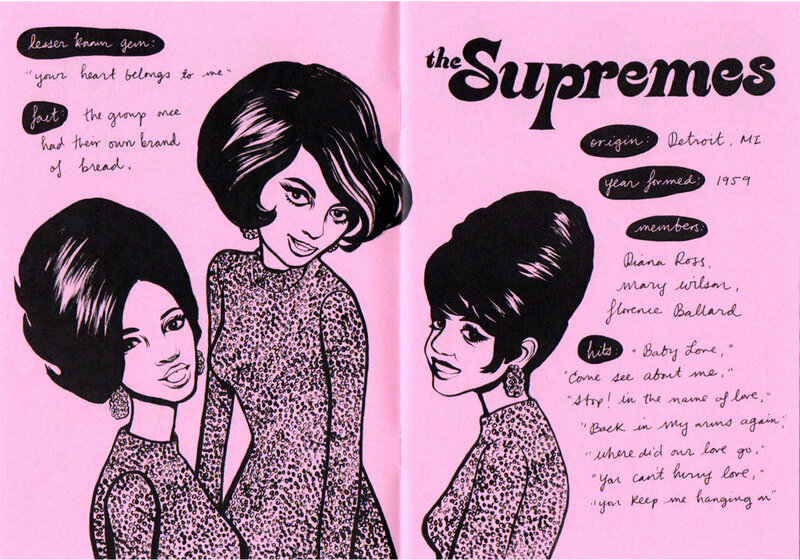 A 2015 zine about 1960’s girl groups. Each page has a little info and history about the group. 22 pages.